For our activities in South America, VALOREM has a base in Bogota, with a number of regional offices in the Caribbean. 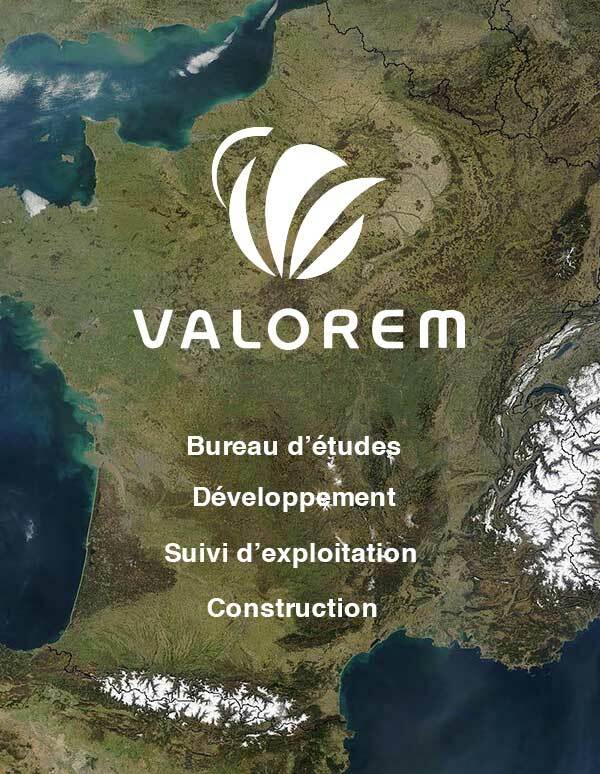 From our office near Pointe-à-Pitre (Guadeloupe), VALOREM works closely with elected representatives, government departments, land and property owners and farmers in Guadeloupe. VALOREM is currently developing Guadeloupe’s first multi-megawatt wind energy project, just north of Basse-Terre. To operate this future wind farm, VALOREM has founded the company SAINTE ROSE ENERGIES. VALOREM also has a subsidiary in Port-au-Prince, developing renewable multi-energy projects to expand Haiti’s generation capacity.